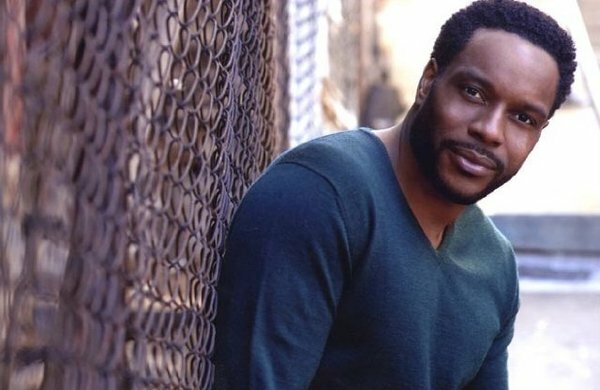 There is a 99% chance that Chad Coleman will be introduced in The Walking Dead Season 3 Fall Finale, Made To Suffer. The news has been picked up on Splash Page, Entertainment Weekly, Comicbookmovie.com, The Walking Dead Wiki, Examiner and WetPaint. However, the real story broke right here on November 14th as Walker-Talker first posted on the thread "Filming Spoiler - New Character?" Tyreese was filming tonight in Senoia (woodbury), so it looks like he will be introduced in the finale. He is being played by Chad Coleman. There’s a new character added,” says Kirkman of episode 8. “A big deal fan favorite from the comic book is introduced into the show in this episode, so be on the lookout for that. More to come as we receive more info. So we are getting Tyreese and Morgan. 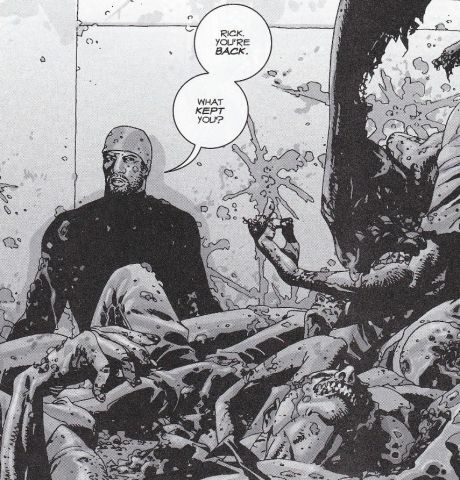 If they play Tyreese as he is in the comics, he will be Rick's other right hand man. So what happens to Daryl? Either way, someones gonna have to die to make room for these new characters. Shouldn't this be posted in the spoiler forum or something? The inclusion of Tyreese worries me. Yes, I wanted to see him on screen but that puts Daryl in an awkward position. Is there room for two? Does this mean something drastic is coming up for Daryl and they're throwing out a fan favorite to keep us from going ape sh*t? Is Julie gonna be there? I would imagine that they have quite a bit planned for Daryl. We're 6 episodes in, and Merle just found out he's still alive. And it'll take a little bit for Tyreese to get ingratiated to Rick I would imagine. There's plenty of story to keep Daryl occupied. Michonne's Sword... If you look next to Posted by, it does show its in a spoiler thread. However having the Title include the Spoiler, and putting it on the main page where it's impossible to miss, kinda misses the whole spoiler thread point in my opinion. @justvic77 and@ Michonne's Sword - In all honesty, this news is not really a secret, as evidenced by the links to other sites that carried it a day or two before we did. As for putting it at the top of the main page, well this is humongous news for fans of TWD, so hiding it in an obfuscated post just seemed wrong. This isn't a regular forum post, it's from our "news" section. I'm concerned that the writers are gonna make Tyreese into another T-Dogg. I'll keep am open mind, and hope they do Tyreese justice. I don't know if I'm more excited for Tyreese or Morgan. I just wonder if Morgan's son was recast? I know I'm in the minority here, but I'm not that excited about Tyreese. I liked him in the comic at first, but after his daughter's death he grew irritating. He was an alpha male embroiled in much personal drama (thanks to his relations with women) who was constantly butting heads with Rick. We've been through all that before with Shane, and frankly I don't miss it. At all. Yay! Great casting choice and please don't screw it up TWD writers!